Detoxification, or detox, is the process of purging unhealthy substances, or toxins, from the body. In the case of alcohol or drug abuse, the detox process is the removal of these harmful substances from your system. Substance abuse often leads to a physical and psychological dependency that requires specialty care. Many times, the first step in a substance abuse treatment program is a detox protocol. This is often administered in a safe and secure medical detox facility. Many substances, including alcohol and various drugs, are physically and emotionally addictive, and one of the symptoms of addiction is the onset of withdrawal symptoms when the substance is removed from the body. Depending on the type of substance abused, these withdrawal symptoms can be uncomfortable and even dangerous, requiring around-the-clock medical supervision. Medications are often used to help manage withdrawal symptoms during medical detox. Holistic methods, including yoga, are frequently added to a detox protocol to enhance stabilization of the brain and body. Yoga is a health and relaxation technique that utilizes breathing, meditation, and physical body postures and positions to promote flexibility and overall wellness. Originally thought to be a Hindu spiritual technique, yoga is popular throughout Western civilizations today. A Yoga in America study in 2012 found that 8.7 percent of America adults, or 20.4 million people, practiced yoga in the United States. Of those who didn’t currently practice yoga when the study was released, 44.4 percent expressed an interest in trying it. Cravings are a withdrawal symptom wherein addicts feel both a psychological and physical desire to abuse substances as they may provide temporary relief. Physical fitness may help addicts begin to curb these drug or alcohol cravings by acting as a substitute for the negative reinforcement and therefore repairing some of the brain’s reward circuitry. Yoga is a form of exercise that focuses primarily on creating a sense of balance between the body and mind. Behavioral therapies during addiction treatment focus on helping to convert negative thoughts and emotions into more positive ones. Negative visions of the self are explored and redefined. Yoga can help practitioners to regain a sense of control over the body and mind, improving concentration, focus, and patience. Yoga is also believed to boost mood and relieve anxiety and depression. Studies, research, and scientific evidence on the health benefits of yoga are still relatively new and unproven, although initial reports published by Harvard University indicate that in those studied, depression scores were cut in half by regular participation in yoga classes for six months while anxiety scores were lowered by 30 percent. The National Institute on Drug Abuse (NIDA) lists stress as one of the highest predictors and causes of substance abuse and a particularly powerful trigger for relapse. Stress is a normal protective reaction by the central nervous system to cope with emotional distress and potential danger. Substance abuse often interferes with the way that your body copes with stress and anxiety. Stress levels are thought to decrease with regular physical fitness and the practice of yoga. In fact, the Yoga Journal reports that 59.6 percent of yogis, or people who practice yoga, started practicing it as a method to reduce stress levels in their lives. Yoga utilizes relaxation and meditation techniques to bring about feelings of peace. It encourages people to find an inner strength, both healing the individual and producing feelings of calm. Practicing yoga during detox and continually during recovery may help provide stress relief and reduce the severity or frequency of episodes of relapse. Physical well-being is directly tied to emotional health. The better you feel physically, the more likely you are to feel good emotionally. While medications are often necessary to help with some of the more severe symptoms of withdrawal, holistic and alternative methods are helpful as well. Yoga teaches breathing techniques that can help to regulate heart rate, respiration, and blood pressure. Yoga, as well as other forms of physical fitness, may also help individuals to sleep better, combatting insomnia and fatigue and raising energy levels. A nutritious diet as well as more structured sleep and meal schedules during addiction treatment and detox combined with yoga and recreational activities can help practitioners to regain a physical sense of well-being and balance. Exercising also boosts appetite, which may be suppressed due to substance abuse or withdrawal. There are many different forms of yoga, and the various types are meant to focus on different aspects of the mind, body, and soul. Yoga is thought to increase overall health by positively affecting the immune system, lymphatic network, and nervous system, as published in Social Work Today. It may even help to treat some diseases and physical ailments by increasing blood flow, improving heart health and digestion, and decreasing pain. The National Survey on Drug Use and Health (NSDUH) found that 22.7 million Americans over the age of 12 needed treatment for a substance abuse or dependency at a specialized facility in 2013. Effective treatment should include more traditional methods, such as therapies, group and individual counseling sessions, educational opportunities, family counseling, and peer support groups. Progressive treatment methods may also include holistic therapies, such as yoga, acupuncture, massage, meditation, equine-assisted therapy, and balanced nutrition. The initial goal of substance abuse treatment and detox is stabilization, which then progresses to learning coping mechanisms and new and healthy ways of managing addiction in an effort to reintegrate clients back into everyday life. The 12-step model is often an important part of recovery, and one of its underlying concepts involves mindfulness and spirituality. Yoga can enhance these concepts by helping recovering addicts to form a connection between the mind, body, and spirit and to form a better understanding of themselves. Additionally, yoga can be performed almost anywhere with no equipment necessary, making it a successful tool for managing stressors and triggers that may occur down the road. 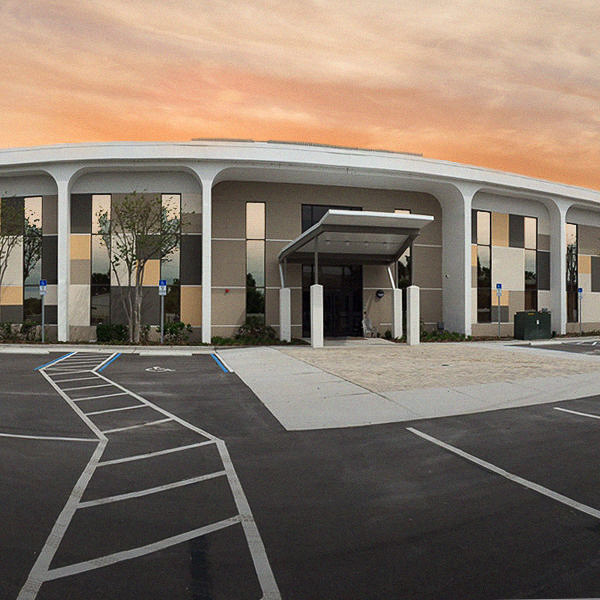 At Orlando Recovery Center, we provide 24-hour medical care and progressive treatment to clients in our state-of-the-art facility. 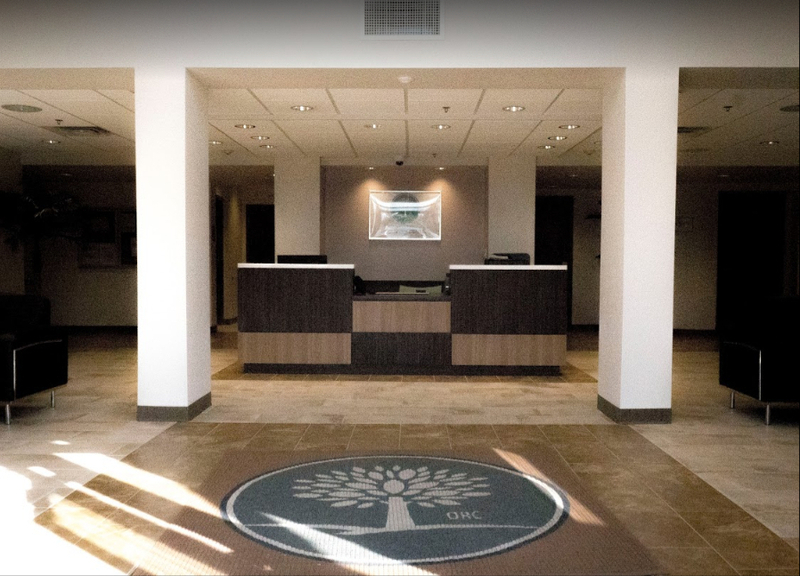 Employing both traditional and alternative treatment methods, we help clients achieve success and balance in recovery. Admissions coordinators are on hand to answer any questions you may have. Contact us today.